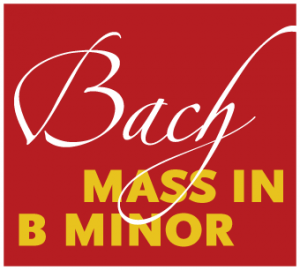 The joyful, mighty Mass in B minor represents both the summit and summary of JS Bach’s choral writing, a work cherished today by choirs and audiences the world over. Though we don’t know Bach’s ultimate intention for the piece, it is clear that he himself valued it as amongst his finest work, and some passages were amongst the very last that he completed as he fought against his failing health. Full of sizzling, ebullient choral dances, solo movements that are both plangent and virtuosic, fiery fugues, modern harmonies and grave, old-style polyphony, it is easy to see why the appeal of this work endures and gathers more and more ardent admirers.